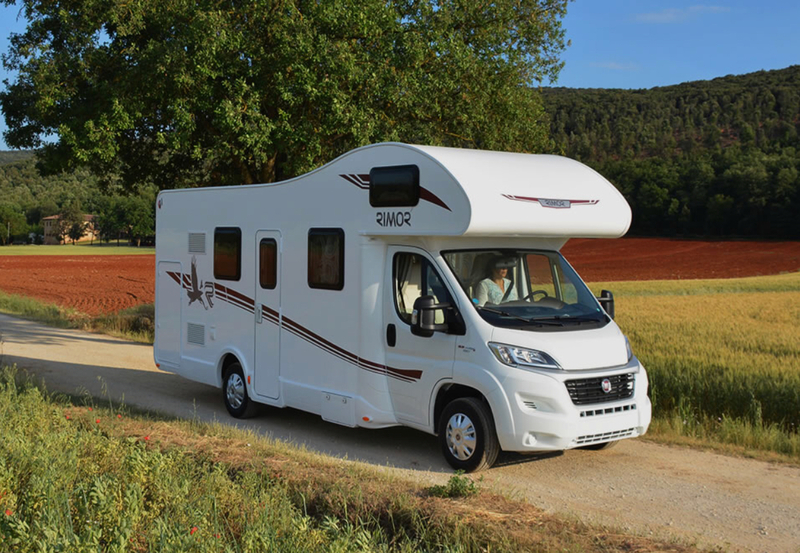 Rimor Seal 5 (2018) is a fantastic 6 berth motorhome with 6 travelling seats. 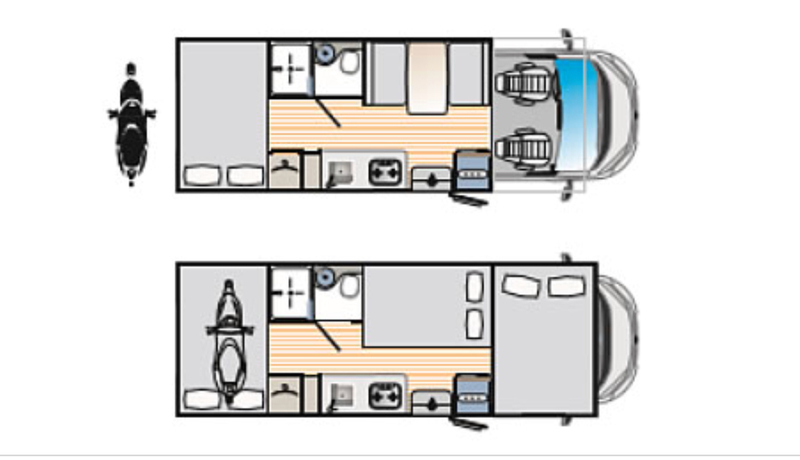 The Seal 5 is based on the Fiat Ducato chassis with a Euro 6 130 bhp multijet engine. 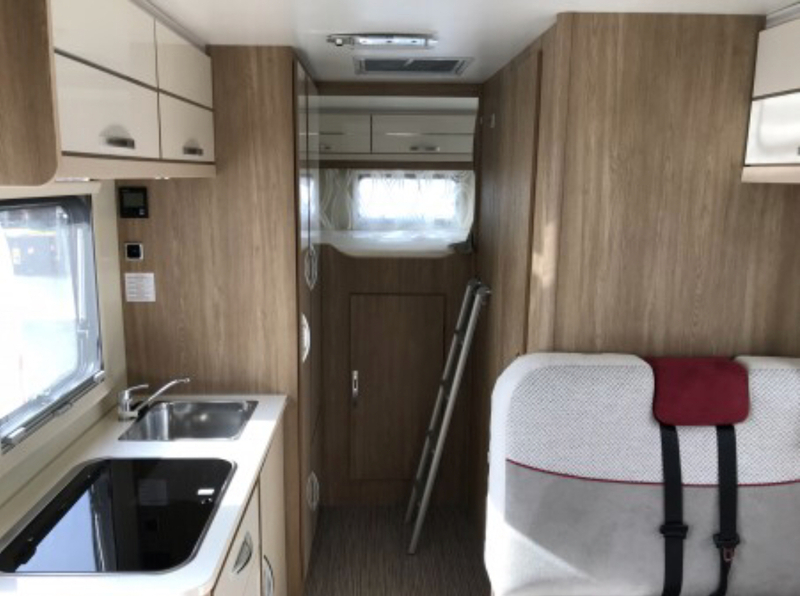 A transverse double bed at the rear allows for a large garage beneath, whilst the convertible 4-seater dinette and over-cab doubles create a functional and spacious interior. 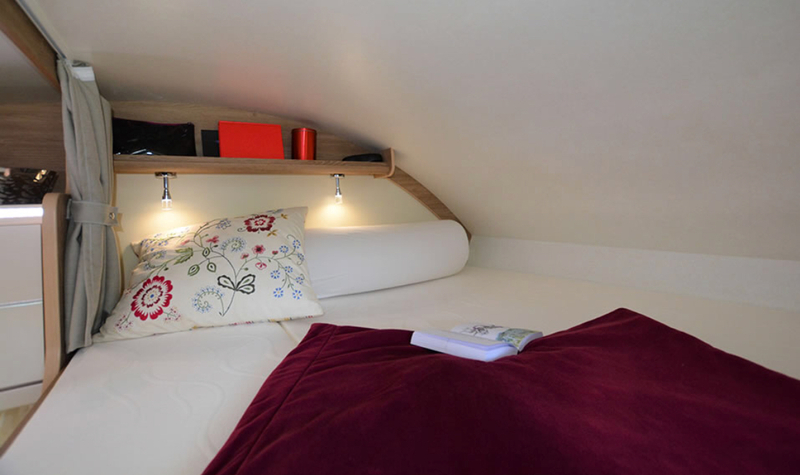 The large garage is also accessible from inside the van maximising practicality, ideal for pet owners.